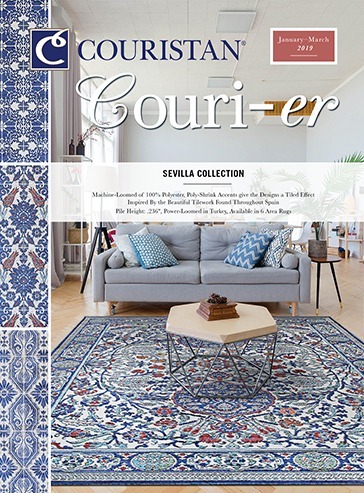 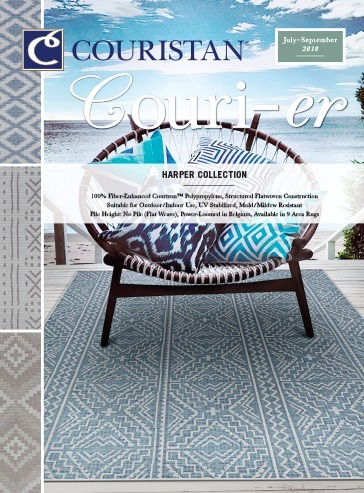 Fort Lee, NJ – January 11, 2018 – As it prepares for an explosive 2018 and the launch of several new collections at SURFACES 2018, Couristan, the leading importer/manufacturer of fine, quality area rugs, residential broadloom and custom carpeting for the contract and hospitality industries, announced it has hired two of the nation’s leading residential floor coverings sales executives to service the Manhattan and Southern California markets. 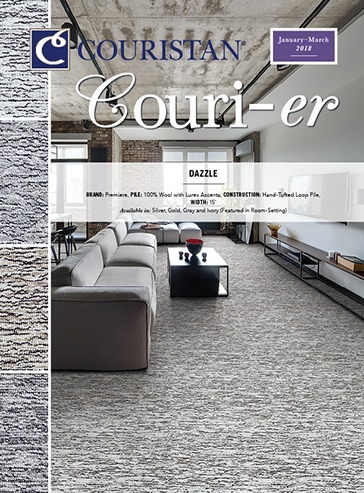 Troy Corey will ensure that dealers in New York City will have access to Couristan’s leading residential broadloom and area rug collections, while Nick Maugeri will be responsible for the Southern California region. 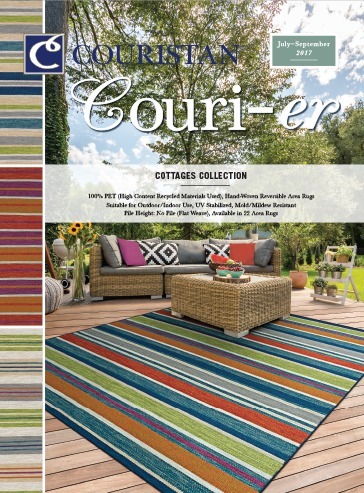 Both executives bring more than 30 years of experience forging relationships with specialty and high-end retailers and will report to Len Andolino, executive vice president of Couristan’s Residential Division.